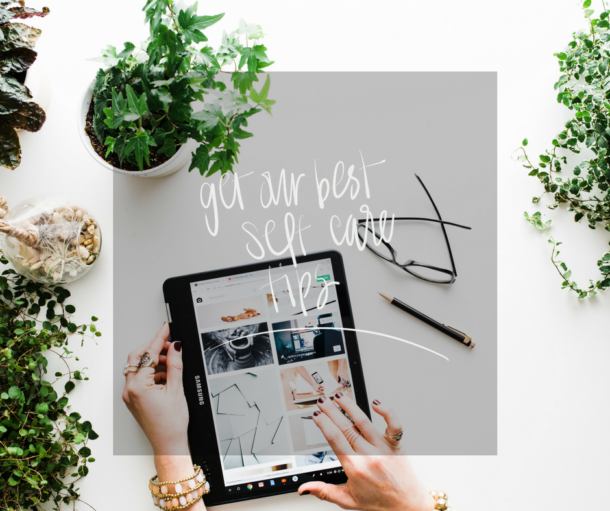 I love finding great deals across the web, and actually just this past week started a little group that is now well over 100 members, called “All The Things Deals” because there is no other appropriate name for what I do – #allthethings. I would love to have you join us, instagram coming soon, as well! So, with that I am starting a weekly post with my favorite finds. Let me know what you think! This Lightbox! Use code LHNLKI4C for an additional 50% off. Such a great gift, too. This lovely Willow Tree Nativity. So lovely- and a great price! These workout leggings! Normally I’m an Athleta faithful, but you just can’t beat this price point! This bra! I have worn it a couple of times already this week and its so comfy, great price, too! 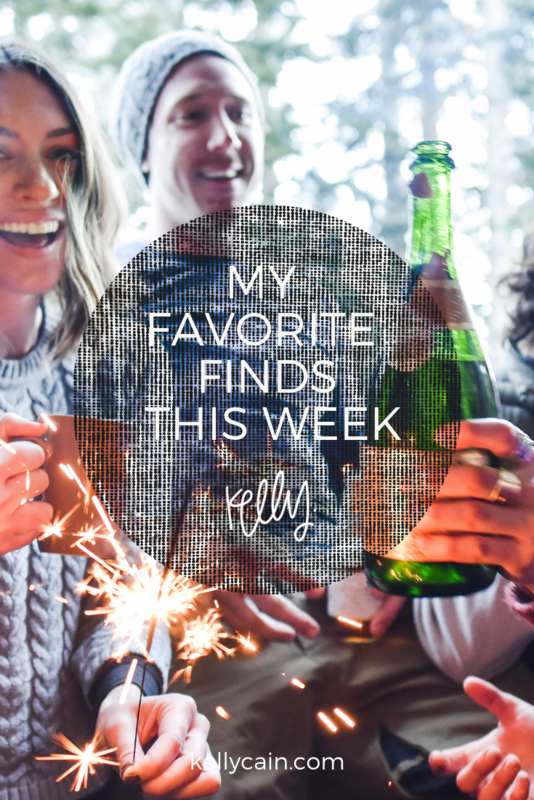 Each week, I’m going to feature 5 favorites I find on the web. I hope you find some great things this way too!